Credit Card details are required upon checkin in lieu of a Security and Damages Bond. An additional Cash Bond will be requested for larger groups staying over peak seasons at the managers discretion. Please note this is not a party house and we allow no more than 10 singles at one time. Renters must respect the premises. The spa MUST be locked when not in use and cannot be used after 10pm out of respect for the neighbours. A well presented 3 bedroom apartment that has just been completely fitted out with nice new furniture. Excellent value for money when sleeping 8-10 people. The bottom bedroom bunks were a squeeze but still do the job for kids or smaller adults. Parking was tight in a large car but free street parking is readily available close by. Great spot with a lovely outlook. Near enough to town to walk but lovely and quiet. Comfy couches, good WiFi, very comfy beds. Would highly recommend. And the property manager was extremely prompt in replying to any questions. 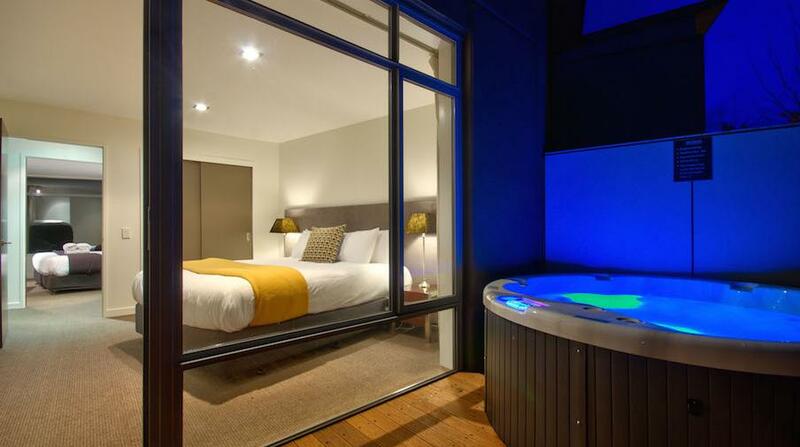 Fantastic to hear you enjoyed your stay at the apartment and it's great location. Thanks for the review much appreciated. This was an amazing experience, we absolutely loved the spot, so convenient, spacious, stylish, warm, clean and amazing views. THANK YOU!!! Thank you so much for your review, great to hear you had an amazing experience. Hope to see you back at Lomond View again soon. Pleased to hear you enjoyed your time at Lomond View with the family. Appreciate the review. Great to hear you enjoyed the view and the location. We had a lovely stay at Lomond View. The apartment was clean and had everything we needed for a family of five. 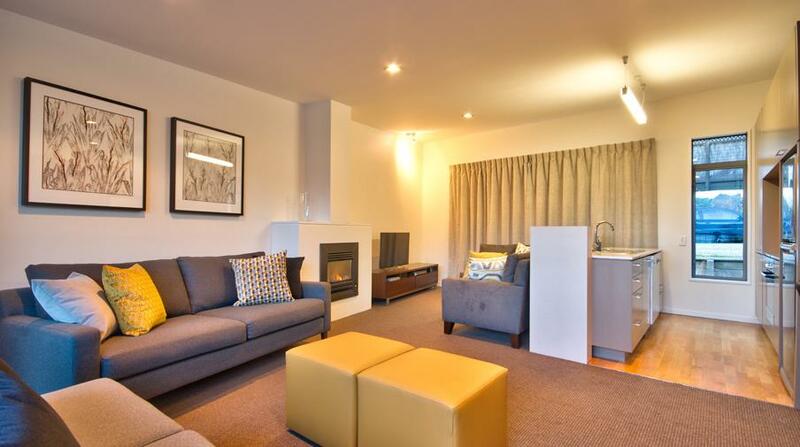 So pleased to hear you and your family loved your stay at our Lomond View apartment. We booked this in the morning before boarding our flight! The location was great and central to everything. We had a van and parking was easily available on the street, and also the garage. Pleased to hear you loved your stay at Lomond View, great we could accommodate you at short notice! Thanks for great feedback. Appreciate the feedback, great you enjoyed your time at Lomond View. Apologies that we were not able to get the spa fixed during your stay, as we were waiting on a replacement part. Lovely Accommodation, beautiful view from the balcony. 10 min easy walk down to town, bit hilly coming home. For 2 families it was very roomy and had everything we needed. Great to hear your enjoyed the house and it's views. Thanks for feedback. very cozy place. private and morden. Thanks for the great review, good to hear you enjoyed staying at Lomond View. Easy to find. A modern house. i pretty love the structure of the house. This is a special apartment for a family holiday - it was very nice! almost perfect. it lacks a second bathroom in the intermediate level. Thanks for the feedback. 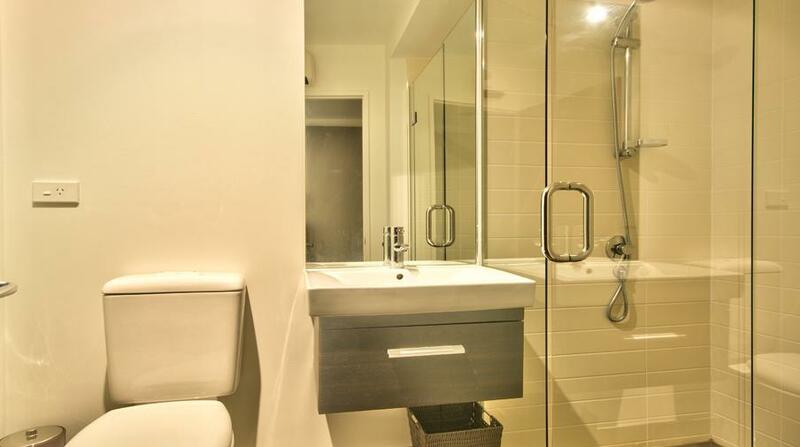 There is a bathroom on the ground level and another bathroom with separate toilet on the intermediate level as per the apartment description on the website. Look forward to having you back to stay at Lomond View. The place is super clean which we love. The kitchen is well equip. Location is great too.. Amazing stay here. Thanks for the wonderful feedback, glad you had great stay at Lomond View. We really enjoyed our stay here. 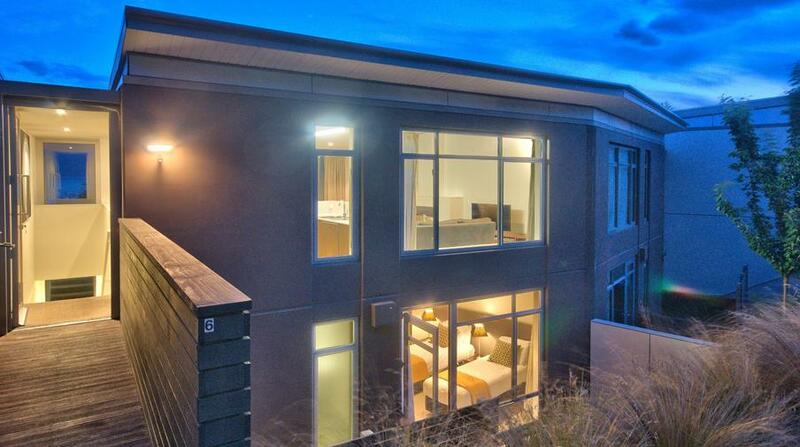 Stylish quarters, fully equipped kitchen, amazing views and close enough to walk to downtown. Home has its own dedicated parking spot, too. Neighborhood is quiet even in high season. 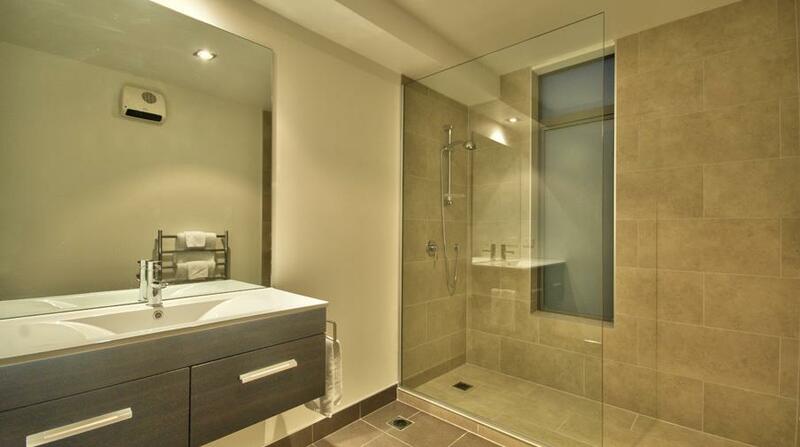 Wonderful to hear you enjoyed your stay in our apartment, yes we think it is a great location. Thank you for a great property. We had a blast. The location had great views and was an easy stroll down hill into town. We did tend to cab it back up the hill however. The linen was adequate for all persons in the property. Having some cleaning supplies on-site was great for those little spills in the kitchen etc. open plan living on the top floor provided a great view to relax to during the mornings and evenings. Spa worked a treat and was a delight. Thanks you. Thank you for your feedback, great to hear you enjoyed yourselves. Very nice modern house, comfy beds, fully equipped kitchen, only 15 min walk to town, amazing view from the balcony, would highly recommend this rental. 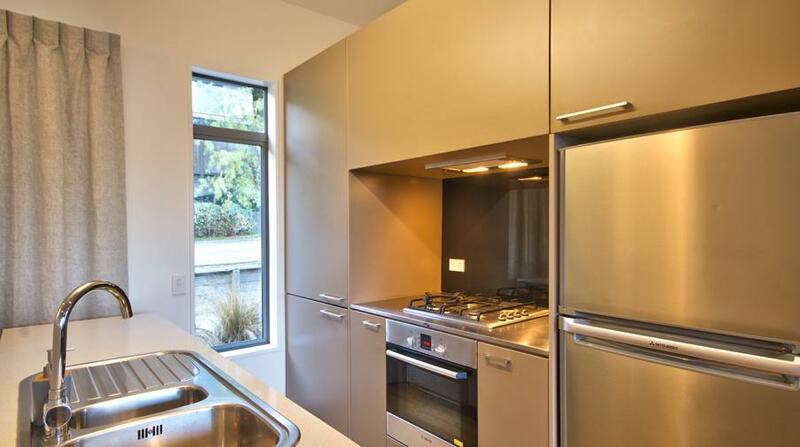 Really well equipped kitchen (knives are sharp and lots of containers to store food in). 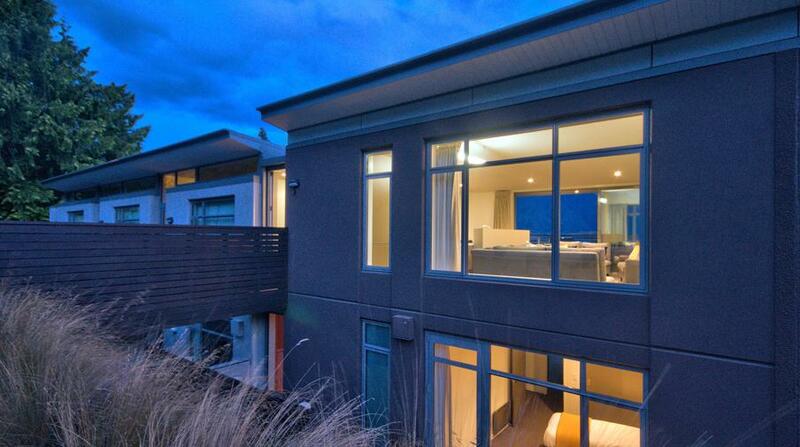 Beautiful, light and airy top level with great views. Loved staying at Lomond view. 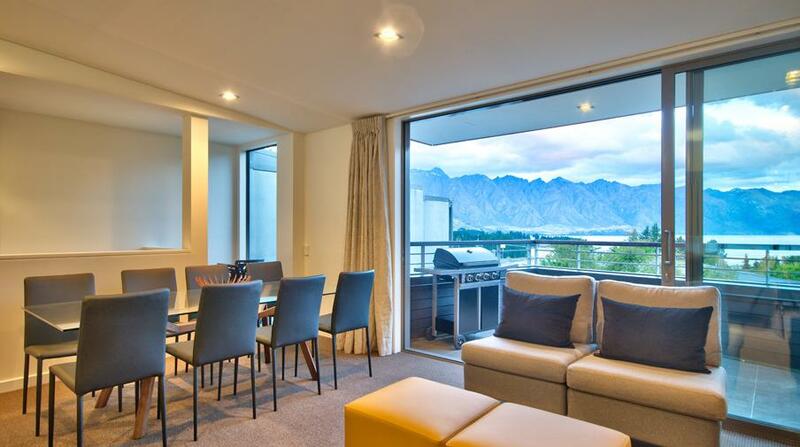 I would recommend it to anyone visiting Queenstown. Such s perfect location and fantastic view. The interior is stylish and comfortable. I can’t wait to go back! Awesome time, smooth check in and really well furnished place, close to town. 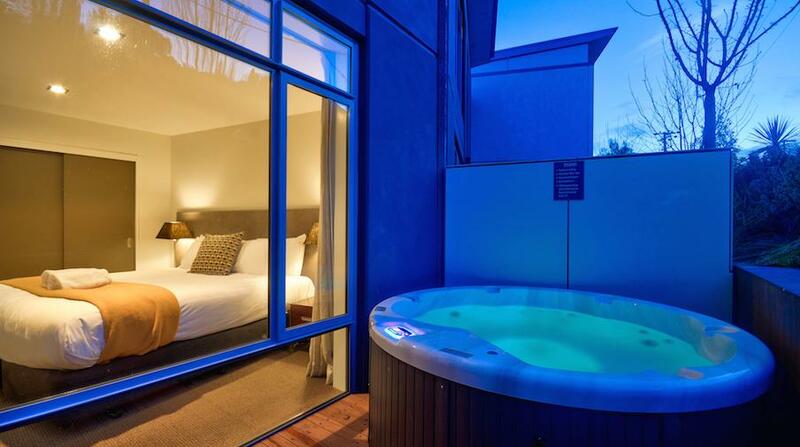 Only negative is the hot tub could be bigger for an 8 person house! Thanks for the great review pleased you had a awesome time. Yes afraid we are restricted by patio space in relation to size of hot tub. Sorry to hear neighbors were very loud, please next time let our property manager know. Good views, downstairs court and L'dry wasn't very clean. 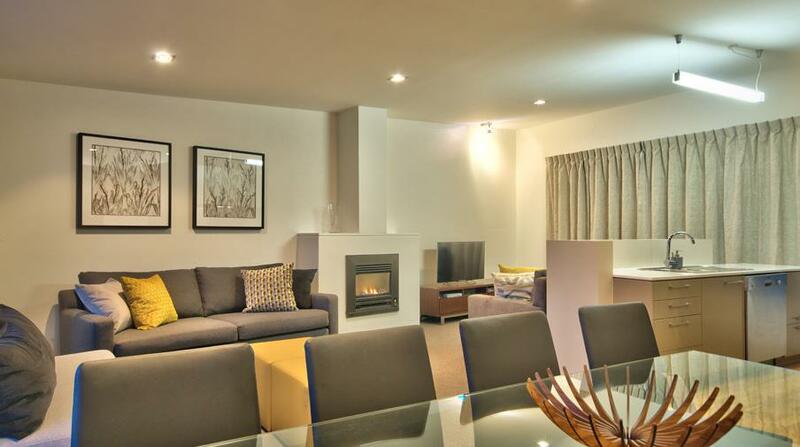 Good for 2 families and great to be walking distance from town centre. The overall experience is good except for some minor details. As this house is for big groups daily amenities ie. Body foam, toilet rolls, washing detergent... spares should be provided. Just one thing. The interior of house is very clean except one area overlooked by cleaner. The washing machine n dryer is very dirty. But overall still a good n enjoyable experience. Great to hear you had a enjoyed the experience at LomondView, appreciate the feedback. 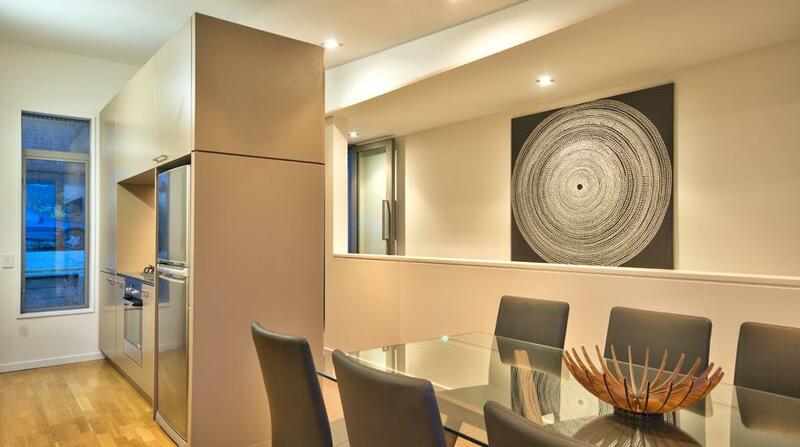 Great centrally located apartment with excellent views to go with it. Recommend for a group, families or what ever works for you. Would stay again. Appreciate the feedback and we look forward to having you to stay again. Great to hear you enjoyed your stay at Lomond View. Would recommend staying here. Was good location and awesome house. Thanks for review, great to hear you enjoyed the house. The accommodation was comfortable for the 7 of us. The short walk down the hill to town was convenient and the view over the lake pleasant. All of the pre-arrival necessities were smooth as well. Would be happy to stay again. Thanks for review much appreciated and you enjoyed your stay. 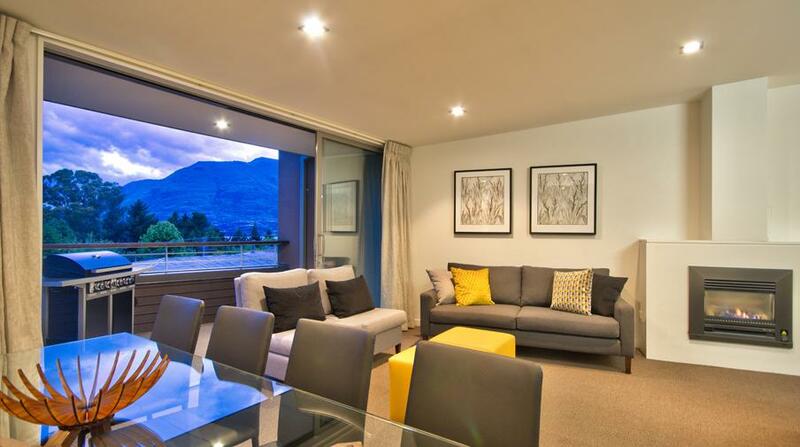 awesome, awesome, awesome - we can not wait to come back to beautiful Queenstown and hopefully rent this beautiful house again, it was just perfect for what we needed! 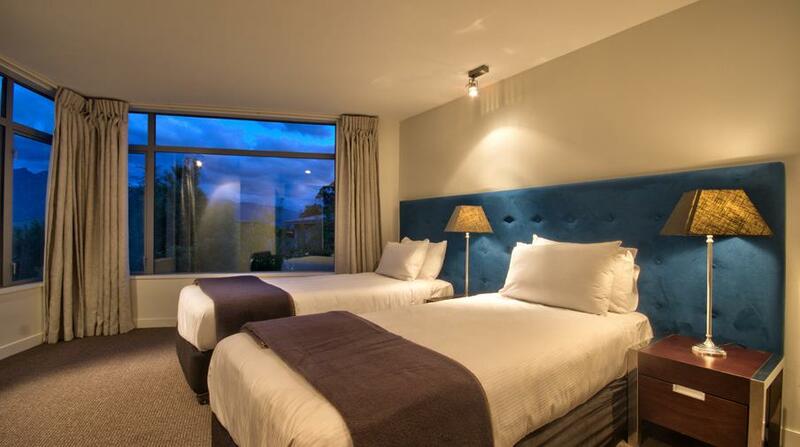 Great to hear you loved your stay at Lomond View and enjoyed beautiful Queenstown. Appreciate the feedback and we look forward to having you to stay again. 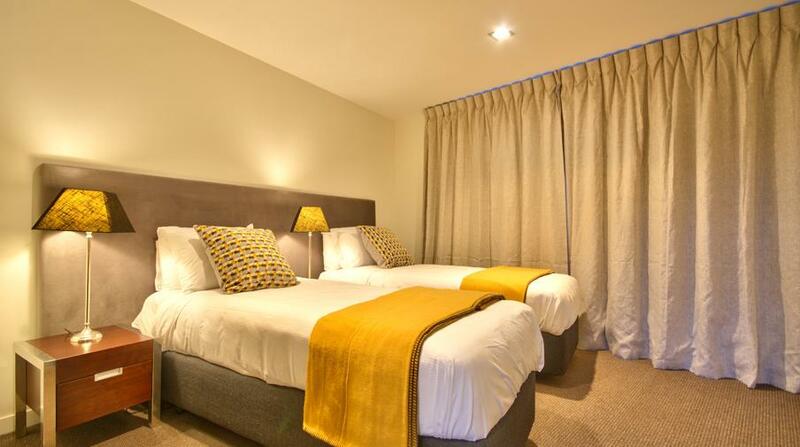 Such comfortable beds and perfect for 3 couples to have their own space and privacy. Very well equipped apartment and perfect for our stay. Thank you! Thanks for feedback much appreciated. So glad to hear you had a fantastic time at Lomond View. Thank you for the review. 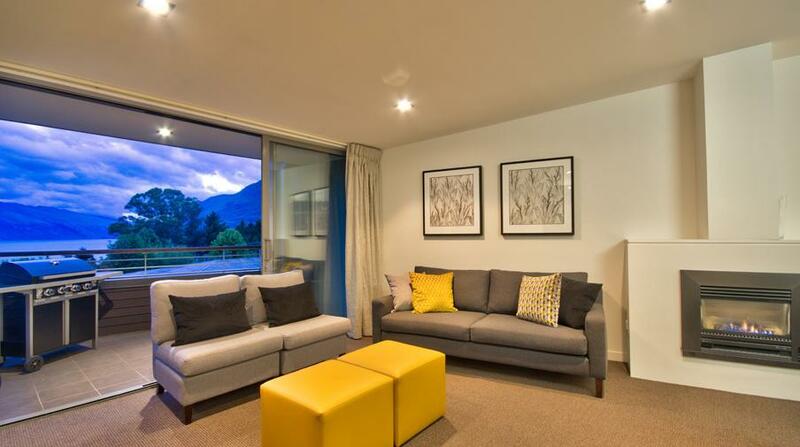 Great location, walking distance to centre of Queenstown. Everything provided! Very comfortable beds. Fantastic shower! Really enjoyed the spa pool. Great location, close to town, very quiet with bell birds and tui's in the surrounding gardens just topped off the stay. Beds are super comfortable. Great to hear you enjoyed your stay at our apartment. Pleased you got to hear the bell birds and tui's in the gardens. 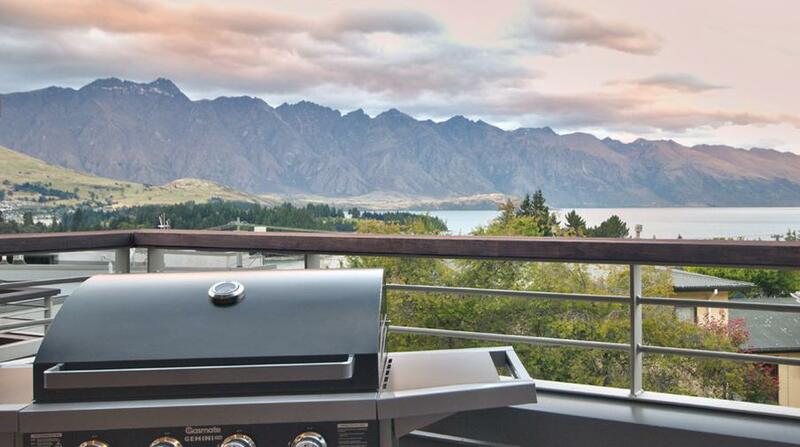 Great place to relax and unwind after a full day exploring all the beautiful places Queenstown has to offer. Outdoor spa, although not very private, is the perfect way to finish a day on the ski slopes. Really enjoyed the 10+ minute walk back from town. Would definitely stay again. Hi Odette, Thanks for your feedback and great to hear you would stay again. The newly planted gardens will increase the privacy around the spa pool. Wonderful apartment, location, view, and facilities. Owners had thought of everything - luxurious bedding, spare towels and blankets, drying rack and boot warmers for our ski gear, well-appointed kitchen, and a spa! We thoroughly recommend this property. This place was amazing and will definitley be back. Only comment is that the ability to sleep 10 would be a stretch (unless it was 6 adults and 4 kids). 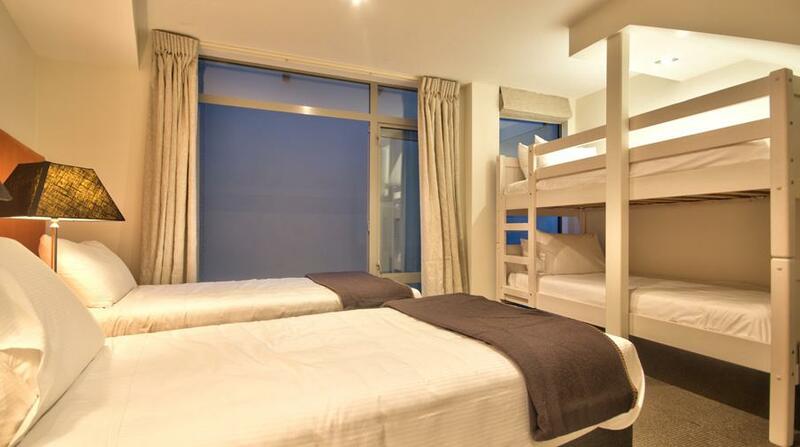 6 adults very comfortably which in our opinion is great for the price and location. Still an amazing place! Fantastic place to stay. Quiet location, not too far from it all. Great views from the balcony of the mountains. If you have a large car (like the van I had) you will find the garage a bit tight but don't let that put you off. Closest money machine: ANZ Bank ATM at 81 Beach Street. Closest liquor store: Betty’s Liquorstore on Camp Street is 10 mins walk. Closest grocery store: Alpine Supermarket is 10 mins walk. 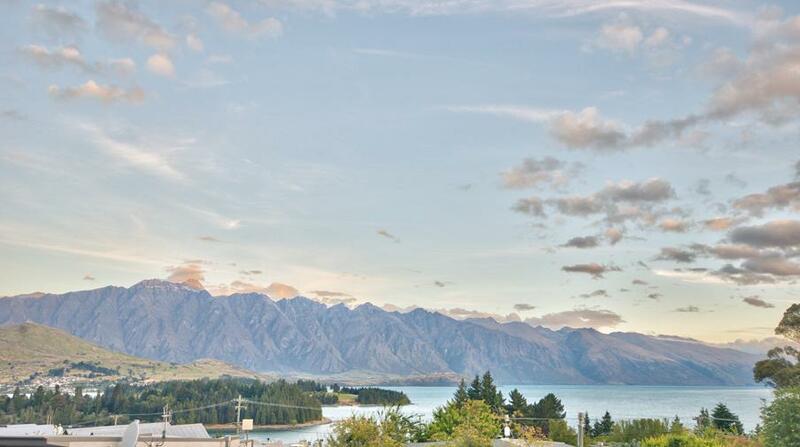 Best free activities: Queenstown offers fantastic walking and biking tracks (50m to Ben Lomond trails), the Botannical Gardens are centrally located with tennis courts and Frisbee, swimming and fishing in Lake Wakatipu! Best paid activities: Skiing, Earnslaw boat trip, Gondola ride & luging, ice-skating, a day in Arrowtown, Milbrook Day Spa, Dorothy Brown's boutique movie theatre, golf at Milbrook or The Hills, jet boating.